High-end audio speakers are designed intentionally for optimal sound. They use materials that are lightweight but sturdy — to prevent any distortion that could occur otherwise. Moreover, their enclosures have the right shape and layout in order to prevent any reverberation from occurring. In fact, even the technology and wiring within the speaker affects its performance. Crossover circuits tell which components to do what — like carrying low-frequency tones (bass) or high-frequency tones (treble). As such, when investing in your high-end audio system, make sure that the speakers have been engineered with the appropriate technology and design in order to deliver the best sound possible. In addition to speakers, you can add multiple other pieces of technology to transform your high-end audio products into a high-end audio system. These other pieces can include anything from turntables to amps. What we think makes a high-end audio system a truly smart solution though is the ability to control it. 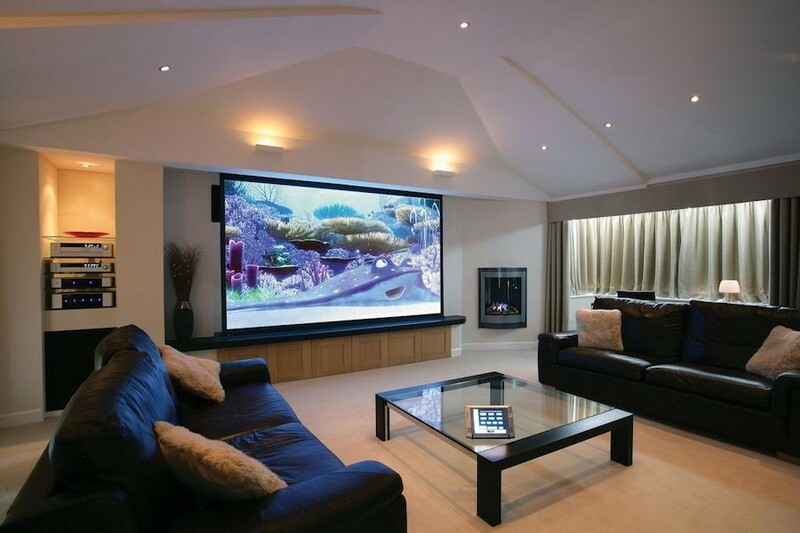 As such, consider integrating your audio system with smart control in order to get the most out of your technology. With a control system, you can manage the audio straight from your smartphone or tablet. Simply go into the associated app, select the room, and then pick what you want to play — be it music from one of your playlists, a streaming service, or a movie that you just want to enjoy with the best audio quality. With our various trusted brand partners, like Meridian and Sonos, you have many options when it comes to incorporating high-end audio into your home. Ready to take your home audio system to the next level and see what’s possible? Reach out to us online or give us a call at (704) 412-4040.